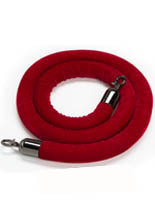 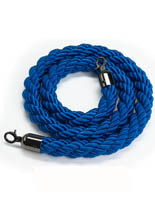 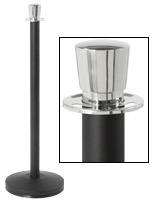 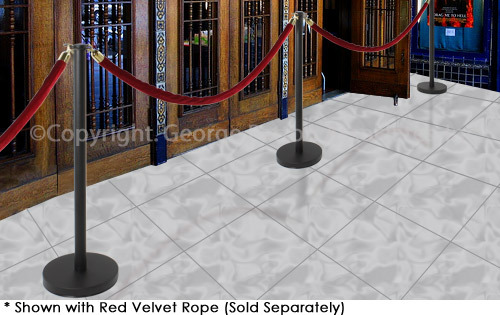 Our Deluxe Rope Stanchion Line – Sold at a fraction of the price of competitor's stanchion offerings! 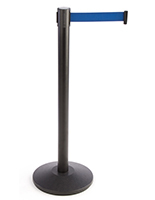 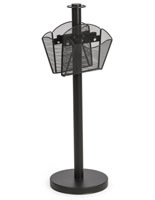 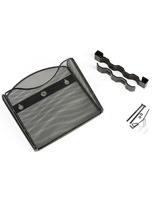 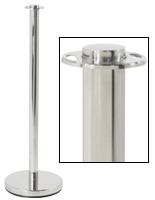 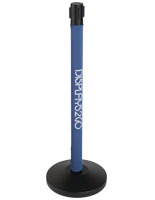 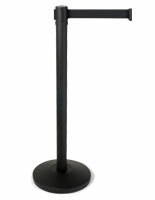 Crowd control stanchion is easy to assemble & disassemble (for storage or transport) – no tools required! 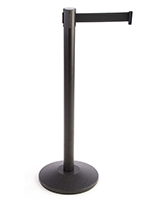 A simple solution to a high quality crowd control product at a low cost with a short lead time: Designed in the U.S. by our engineers, manufactured abroad, and sent back to our warehouse so they can ship DIRECTLY to you with a short lead time! 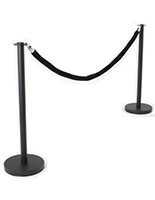 Please Note: These stanchions may be used outside in fair conditions, but are not designed to withstand inclement weather. 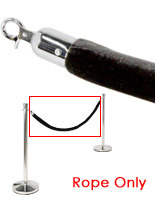 Please bring stanchions inside during inclement weather and when not in use.